Hells Angels and Jerry Garcia?! | Carol Sheldon writes books exploring times-past through mystery, love, betrayal and murder. ← More of That Nice Review! Did you know that the Hells Angels became involved with the musicians who played in the popular concerts in the park? What a shock that was when I found out. And what strange bedfellows. It’s all in the book. They were hired as security guards, but in many cases became friends–shared joints, LSD. Next time I’ll write about their women–that’s a colorful story. Some of the shops created during 1967 are still there. Or maybe they were recreated during the 50th anniversary last year. 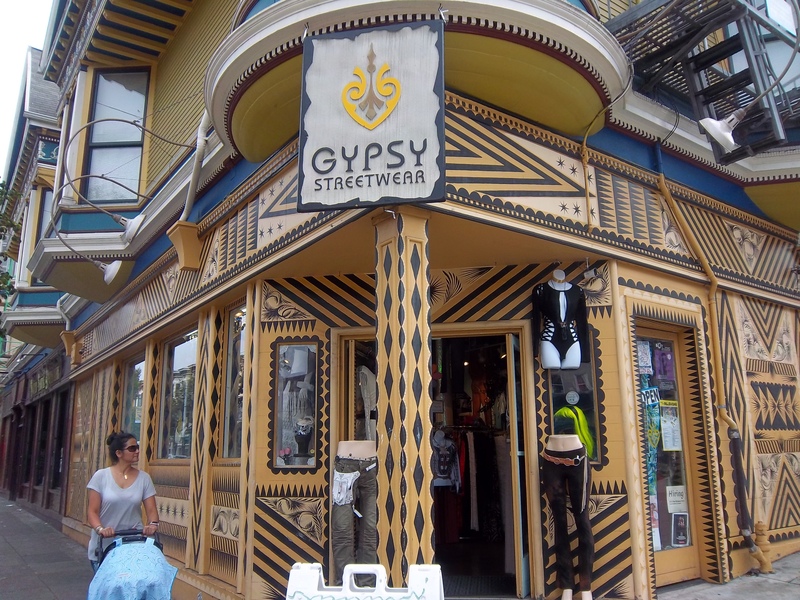 Anyway, the Haight Ashbury district of San Francisco is still a colorful neighborhood to visit. This entry was posted in California, Historical Fiction, historical mystery. Bookmark the permalink.